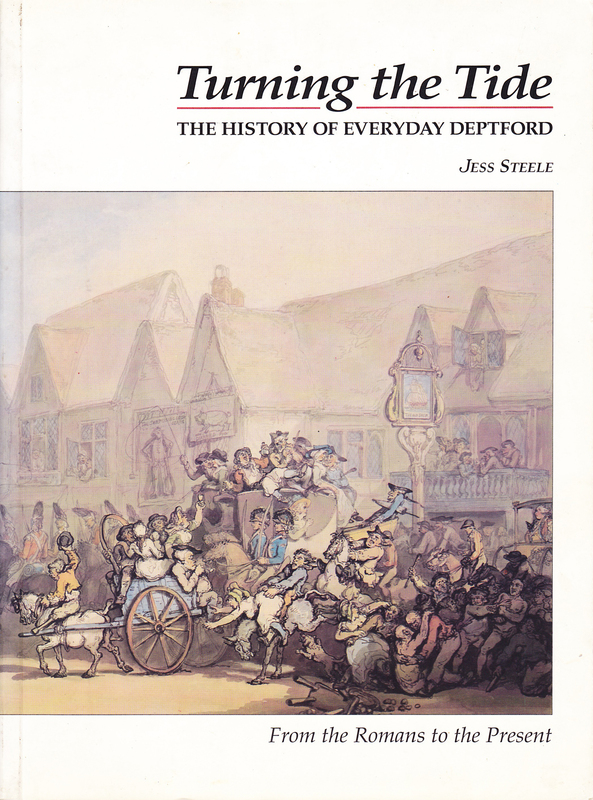 To mark 21 years since ‘Turning the Tide‘ was published and to explore the history, experience and impact of ‘regeneration’ in Deptford (and further afield) in that period. Possibly part of the process of producing an Update to Turning the Tide. This event is being organised by the Centre for Urban and Community Research (CUCR) at Goldsmiths College as part of its twentieth anniversary celebrations. – DIY Deptford: regeneration from below? – Convoys Wharf: regeneration or land grab?